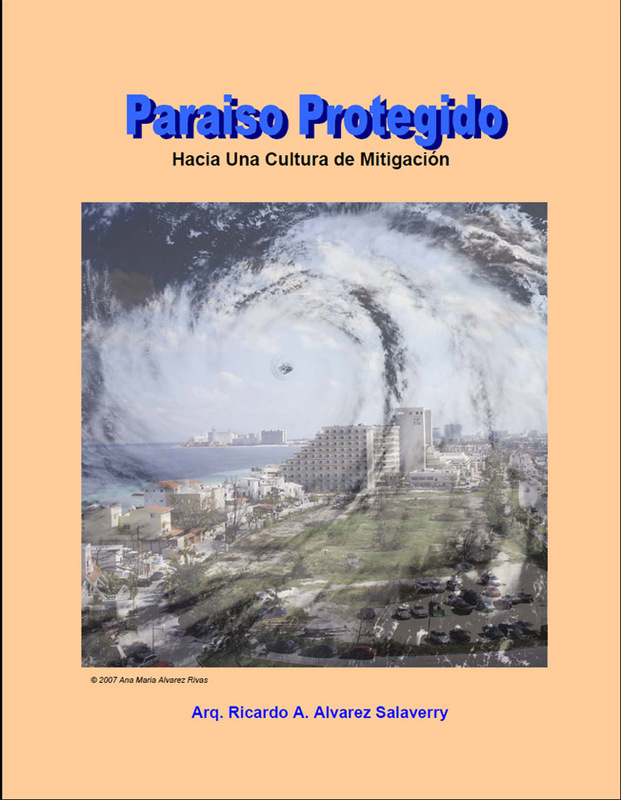 At the end of October 2005 Hurricane Wilma hit the region of Cancun, in the state of Quintana Roo, Mexico as a strong category 4 tropical cyclone causing major damage from wind, storm surge and heavy rains over a vast area. Shortly after the impact I received a request from a member of the Quintana Roo State Legislature on behalf of the Office of the State Governor to conduct a field study in Cancun and surrounding areas, to assess the impact, identify main causes of damage, assess the performance of the preparedness and response by local authorities, and also to assess the performance of the built environment. I was also asked to write a report on my findings to be submitted to State authorities.